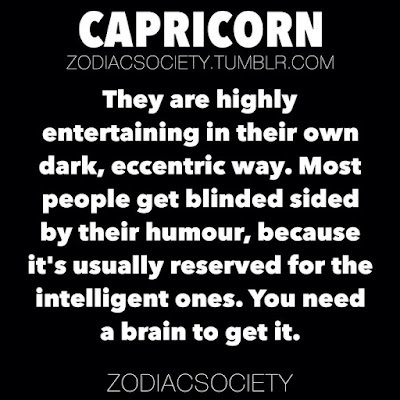 Capricorn Personality Traits #004 | Capricorn Life - Capricorns Rock! They are highly entertaining in their own dark, eccentric way. 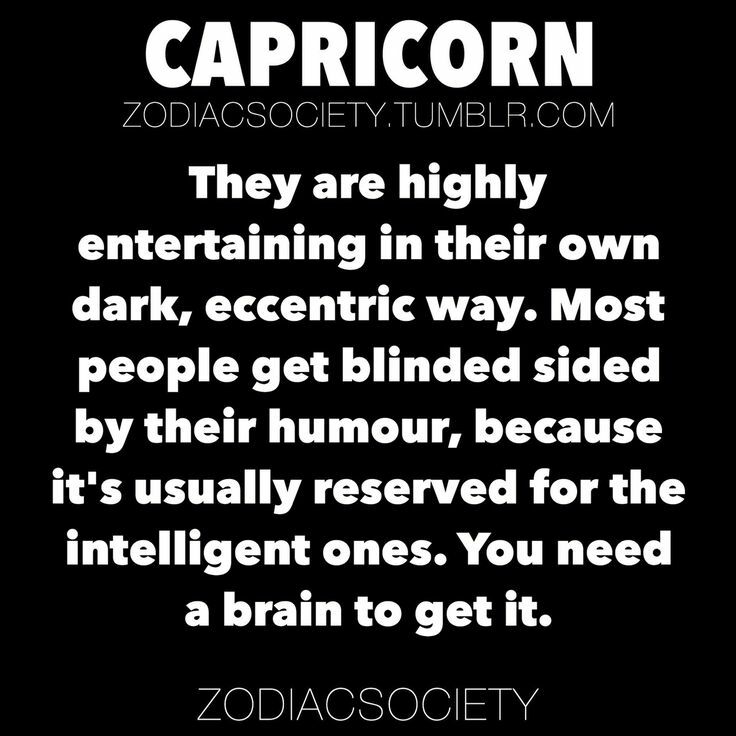 Most people get blind sided by their humour, because it's usually reserved for the intelligent ones. You need a brain to get it.